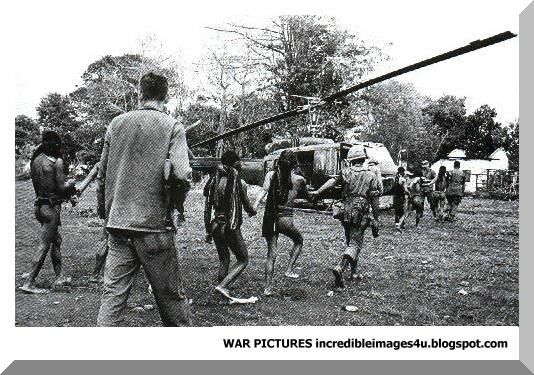 American soldiers and Vietcong fighters came face-to-face only during the fighting, some of it hand-to-hand. No photographer would be able to capture the moment on film (only in movies). 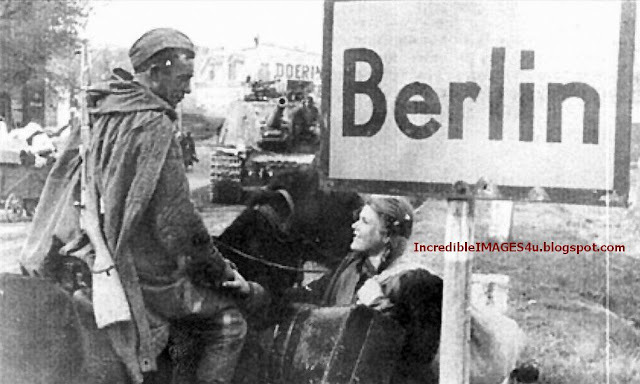 They came in contact under other situations too. As POWs or dead bodies. This article shows these moments. The Viet Cong, or National Liberation Front (NLF), was a leftist, political and military insurgent movement which was created in 1960 in South Vietnam and Cambodia to fight against South Vietnamese and American forces during the Vietnam War (1959-1975). The Viet Cong had both guerrilla and regular army units, as well as a network of cadres who organized and armed peasants in the territory it controlled. Many soldiers were recruited in South Vietnam, but others were attached to the People’s Army of Vietnam (PAVN), which was the regular North Vietnamese army. The Viet Cong was a tool used by the communist government of North Vietnam to overthrow the South Vietman government and unite the country as one communist nation. Many of the Vietcong’s core members were "regroupees," southern Viet Minh guerrillas who had resettled in the North after the Geneva Accord (1954). Hanoi gave the regroupees military training and sent them back to the South along the Ho Chi Minh trail in the early 1960s. Northerners and southerners communist guerrillas were always under the same command structure. The name "Viet Cong" derives from "Viet gian cong san", which means "Communist Traitor to Vietnam." It was a derogatory term that Ngo Dinh Diem gave to his communist opponents. The word appeared in Saigon newspapers for the first time in 1956. 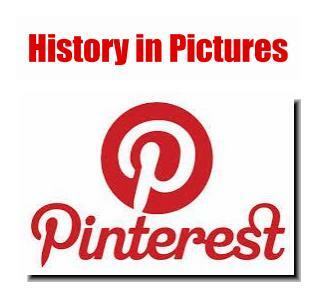 However, the earliest citation for "Vietcong" in English is from 1957. 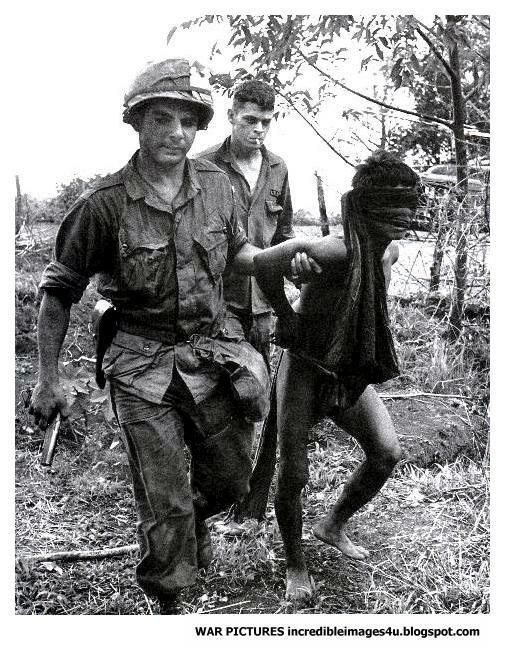 American soldiers referred to the Vietcong as Victor Charlie or VC. "Victor" and "Charlie" are both letters in the NATO phonetic alphabet. "Charlie" referred to communist forces in general, both Vietcong and North Vietnamese. The American soldier seems mighty pleased on seeing the fallen enemy. The Republic of Vietnam regarded the Viet Cong as criminals who violated the security laws of South Vietnam and who consequently were subject to trial for their crimes. As indigenous offenders, the Viet Cong did not technically merit prisoner of war status, although they were entitled to humane treatment under Article 3, Geneva Prisoner of War Conventions. 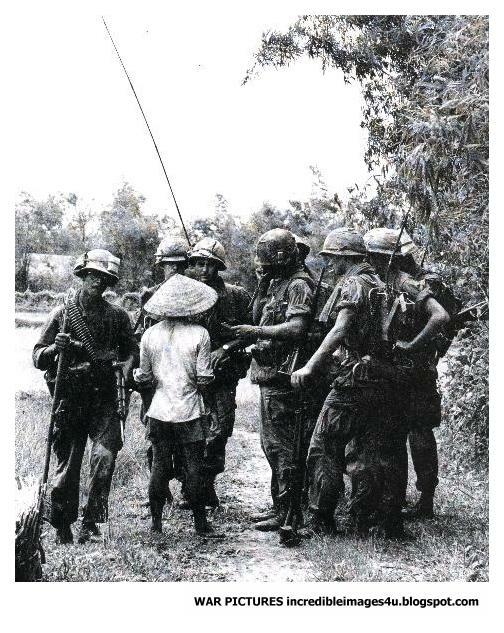 Under Article 12, the United States retained responsibility for treatment of its captives in accordance with the Geneva Conventions even after transfer of the captives to the South Vietnamese. At the same time, the United States was concerned that Americans held captive in North and South Vietnam receive humane treatment and be accorded the full benefits and protection of prisoners of war. In the south, where the government of South Vietnam had tried and publicly executed some Viet Cong agents, there had been retributory executions of Americans by the Viet Cong. In the north, the Hanoi government stated that it would treat captured American flyers humanely, but it would not accord them prisoner of war status as they were "pirates" engaged in unprovoked attacks on North Vietnam. Hanoi repeatedly threatened to try United States pilots in accordance with Vietnamese laws, but never carried out this threat. U.S. policy was for the United States to do all in its power to alleviate the plight of American prisoners. It was expected that efforts by the United States to ensure humane treatment for Viet Cong and North Vietnamese Army captives would bring reciprocal benefits for American captives. It was the worst prison camp of the Vietnam War. Lodged deep in the jungle west of Da Nang, South Vietnam’s second largest city, the prison camp—or camps, for it was a moveable horror—was not easily imagined by a generation that had grown up watching World War II movies. There were no guard towers, no search lights, no barbed wire. Instead, the camp consisted of a muddy clearing hacked out of the jungle where sunlight barely penetrated the interlocking layers of branches and vines. A thatched hut served as the prisoners’ shelter, a bamboo platform was their communal bed. 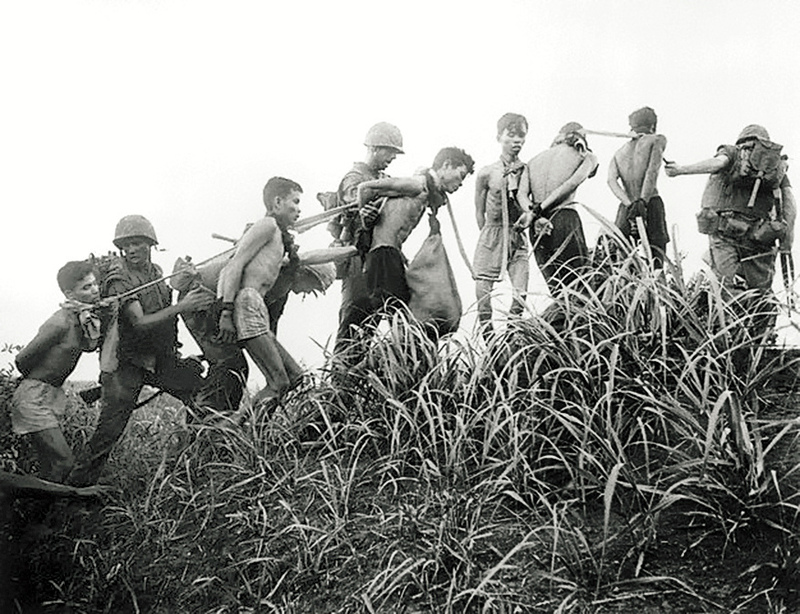 The 18 young Americans, barefoot, in tatters, and on the verge of starvation were given little rice and forced by the Viet Cong to gather manioc, their potato-like food, which was sometimes poisoned with Agent Orange by U.S. spray planes. They lived under constant danger of being bombed by their own forces. An American turncoat armed with a rifle—Marine Bob Garwood--helped the Viet Cong keep them in line. 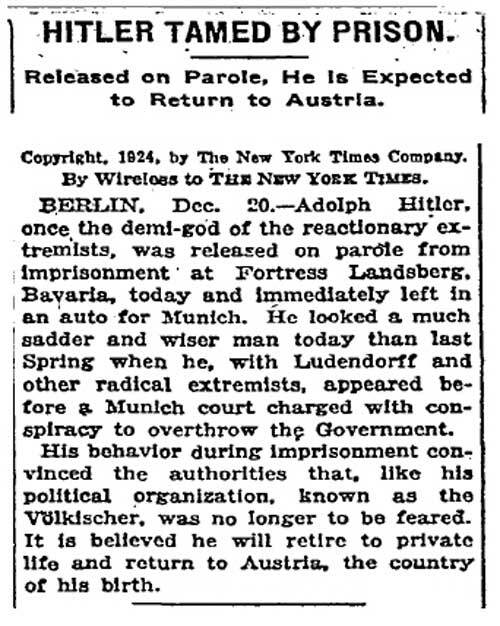 Twelve of the 32 prisoners of war who entered the camp died—almost forty percent. Five were freed for propaganda purposes. One defected. The remaining 12 American survivors, plus two German nurses, were saved only by the North Vietnamese decision to send them on a forced march up the Ho Chi Minh Trail to Hanoi in 1971, where they remained until they were freed with the 579 other U.S. POWs at the time of the ceasefire in 1973. In the Vietnam War, who were the good guys? Who were the bad guys? 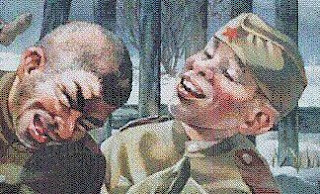 American was there fighting because it thought communism was bad and a threat to America. The NVA and Viet Cong were fighting because they felt the Americans were meddling in their country. They were fighting for what they thought was a better future for Vietnam; a communist Vietnam. Bobby Garwood's Viet Nam saga began in Indianapolis in 1963, when the shy, slight youth dropped out of high school and, at the age of 17, enlisted in the Marines. Two years later, Garwood went to Viet Nam with the Third Marine Division, which was based in Danang. On Sept. 28, 1965, he disappeared while driving a Jeep. He was not seen by another American soldier until March 1968, when the Viet Cong herded several captured GIs into a Viet Cong prison camp in the mountains near the Laotian border. "He was on the other side, no question about it," says former Army Staff Sergeant David Harker, who was imprisoned in the camp for 16 months and is now a probation officer in Lynchburg, Va. "He collaborated. He took special favors. I don't know if traitor is the right word. I guess I'd call him a crossover." Other ex-P.O.W.s told John G. Hubbell, author of the book P.O. 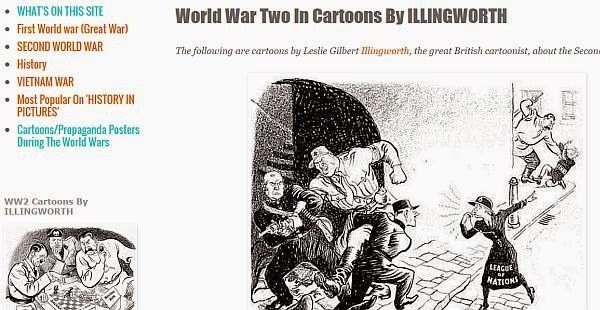 W., that Garwood "occasionally was put in charge of the American P.O.W.s" and "had no qualms about barking orders at them." Harker recalls that one night, half a dozen hungry prisoners angered their guards, including Garwood, by butchering and preparing to cook a cat. They were forced to stand at attention until a prisoner named Russ told the Viet Cong that he had killed the cat. The Vietnamese guards then beat and kicked him. Says Harker: "Bob Garwood came up to us and said we were all going to have to pay for what happened to Russ. Bob blamed us for what had happened. He hit me one time in the ribs, but hurt my feelings more than anything else." George Fryett noticed two Vietnamese men in a field as he pedaled a bicycle toward a small village on the outskirts of Saigon. It was Christmas Eve, 1961, but Fryett never suspected he was in danger as the men eyed him. In total, from 1957 to 1973, the Viet Cong assassinated 36,725 South Vietnamese and abducted another 58,499. The VC death squads focused on leaders at the village level and on anyone who improved the lives of the peasants such as medical personnel, social workers, civil engineers, and schoolteachers. For the Communist forces, atrocities were a matter of policy and were not hidden or punished. A Platoon-like situation? One of the American soldier is frowning at his mate. The worst case of an American war crime was the massacre at My Lai, on 16 March 1968, in the aftermath of the Tet Offensive. 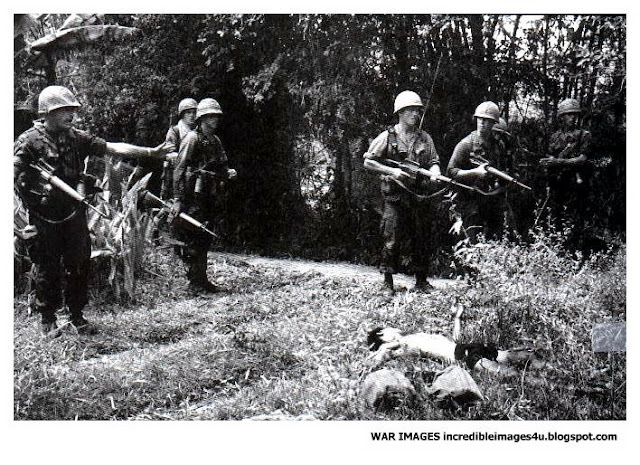 The village and surrounding area were assaulted to clear Viet Cong known to be operating in the area. A company of soldiers from Americal Division, following ill-defined orders and rules of engagement, murdered 400 to 500 Vietnamese civilians. The court martial transcripts are sickening to read as they include the indiscriminate execution of men, women, babies and children along with sexual assault and other brutality perpetrated upon the victims, individually and in groups. A second massacre of ninety to one hundred civilians occurred in the neighboring hamlet of Co Luy at the same time. The action at My Lai was initially classified as a victory with a claim that 128 enemy combatants had been killed. After reports of atrocities were filed by military witnesses, an informal investigation amounted to a cover-up, finding that a small number of civilian deaths had occurred, but that they had been unavoidable. 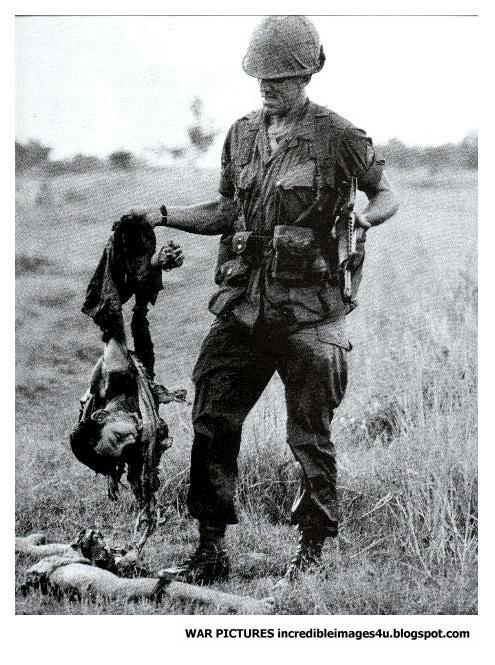 The investigating officer stated, "The allegation that US Forces shot and killed 450-500 civilians is obviously a Viet Cong propaganda move to discredit the United States in the eyes of the Vietnamese people." Nothing further was done until after 2 April 1969, when a soldier-witness mailed a letter detailing the My Lai Massacre to thirty prominent people in Washington, D.C. -- including President Nixon, the Secretary of Defense, the Chairman of the Joint Chiefs of Staff, Senators and Congressmen. The media latched onto the story and a public firestorm began as the U.S. was subjected to worldwide criticism. On 24 November 1969, the Secretary of the Army ordered an independent inquiry into the massacre that eventually brought all the facts to light. All of these and more contributed to the My Lai Massacre, but cannot excuse it. 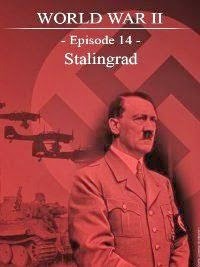 Great propaganda. An American soldier comforts a Vietcong prisoner. The story is not all bad. Command policy was clear: MACV directives established that, "a war crime is the business of the United States, regardless of the nationality .. of the victim," and required every service member in Vietnam to report incidents which might constitute war crimes. Another directive stated, "Firing on localities which are undefended and without military significance, is a war crime." At My Lai, many individuals showed moral and physical courage, as well as compassion and humanity, in their attempts to intervene on behalf of the victims. Some refused orders to shoot civilians, others came to their senses during the action and withdrew. A helicopter pilot who observed apparent atrocities landed in front of a group of fleeing villagers, and ordered his gunner to point his weapon at the pursuing American soldiers while requesting assistance over the radio. This pilot and others reported what they saw to officers and chaplains, stimulating the first investigation. Others wrote to officials in the U.S. to get the story out. My Lai is a shameful stain on the history of the U.S. military. The Secretary of the Army's investigation led to courts-martial of many participants, for the civilian deaths or the cover up, most of which had to be dismissed for lack of evidence. Lt. Calley, the platoon leader at the center of the atrocity, was the only participant at My Lai found guilty and imprisoned. 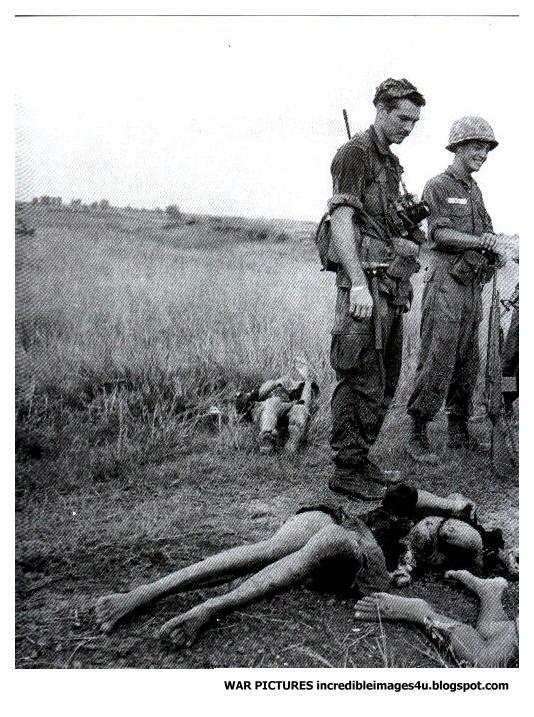 Unfortunately American soldiers did commit atrocities and lesser acts of cruelty in Vietnam. Any city containing half a million young men will have rapes, murders, and assaults. When that city is made up of military men engaged fighting a tough, brutal and determined enemy the "crime rate" will be higher. The overwhelming majority of civilian deaths in Vietnam were the result of the basic tactics and weapons used. Artillery and aerial bombardment was often used in Vietnam to minimize troop losses, a strategic choice that caused suffering and death for civilians. But there were proportionally fewer such casualties than in either World War II or the Korean War. 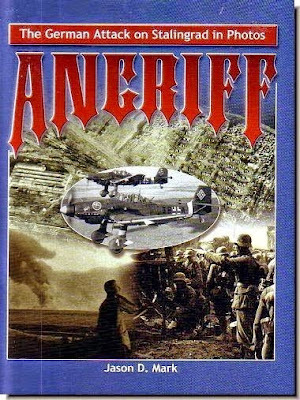 In WW II for example, American firepower doctrine regularly leveled towns, villages, and cities, causing large numbers of civilian as well as military casualties. In Vietnam, where many civilians were cooperating with the enemy, the Communist NVA/VC infiltrated the civilian population making discrimination during bombardment difficult or impossible to practice. 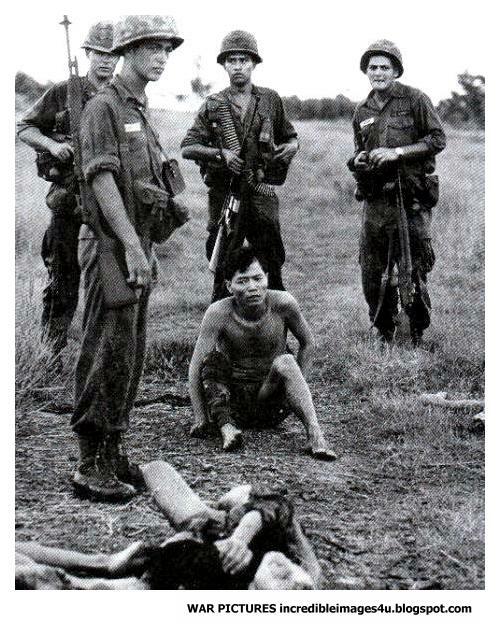 During the period 1 January 1965 to 31 August 1973, there were 241 cases which involved allegations of war crimes by United States Army troops (excluding My Lai). One hundred and sixty of these cases, upon investigation, were determined to be unsubstantiated. Substantiated allegations of war crimes violations committed in Vietnam by U.S. personnel were prosecuted. From January 1965 through August 1973, 36 cases involving war crimes allegations against Army personnel were tried by court-martial. 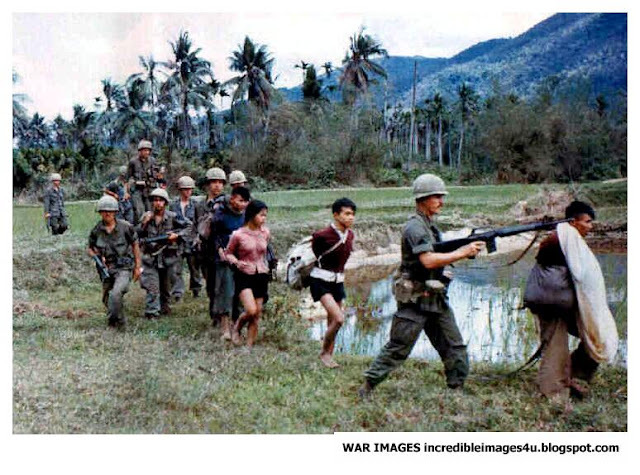 Between 1965 and 1973, 201 U.S. soldiers and 77 Marines were convicted of serious crimes against the Vietnamese. All in all, this is a very small number given the size of the force and length of time involved. 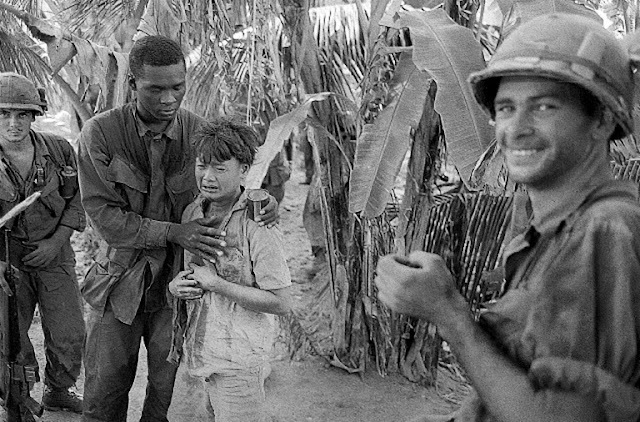 While critics say the number is small because crimes were not prosecuted, the truth is that American soldiers in Vietnam for the most part behaved well. Why Were The Vietcong Able To Defeat America In Vietnam? Was South Vietnam Police Chief Nguyen Ngoc Loan A Bad Guy?